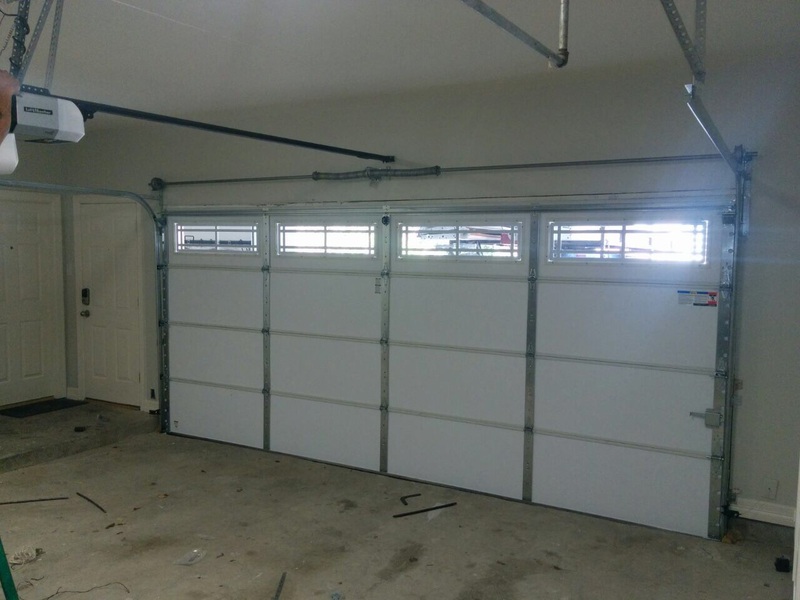 Do you like to upgrade the quality of your existing garage door, but you do not know how to do it yourself? Entrust this to the well-trained experts at What's good is that we just don't sell and install high-quality door openers, but we also fix all kinds of technical glitches, from broken hinges, tracks and torsion springs. We also offer regular maintenance and lubrication services. 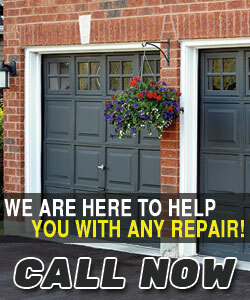 To save on time and money from costly future repairs, call our team at Garage Door Repair Fort Lauderdale today.